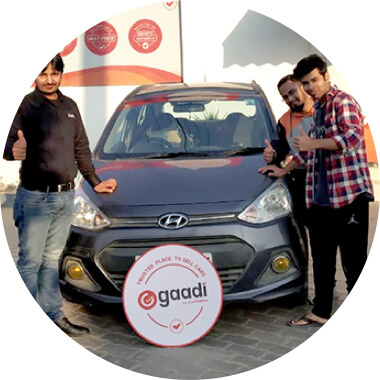 If you are just casually looking for your car’s estimated resale value in Bengaluru, you can simply use the online form, share 2-3 details of your car and viola, you’ll get your car’s price. 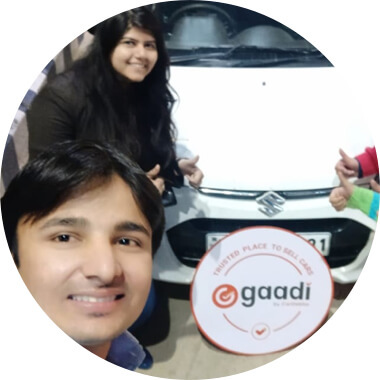 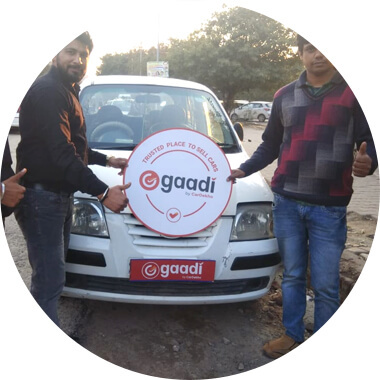 If you’re wondering if really would get these benefits, book an appointment at gaadi.com and see for yourself that all these are truly delivered. 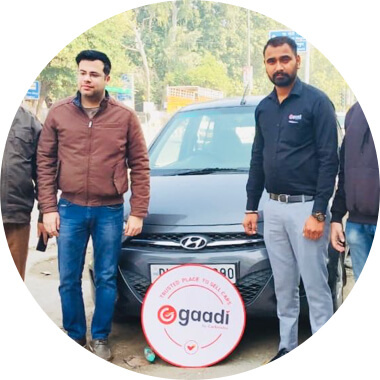 You need not worry what model or make your car is, as we buy them all – even scrap cars the only exception we make is in the case of commercial cars. 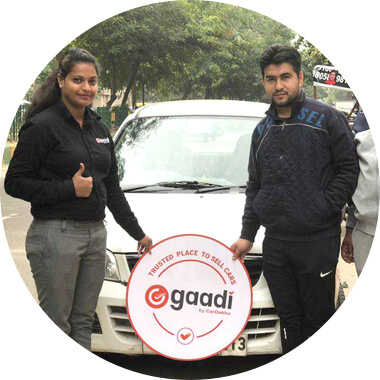 Just call us at 1800-12345-2323 or email us at support@gaadi.com and we will happily answer all your queries. 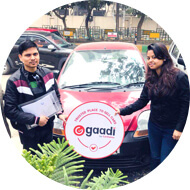 Selling your car has never been so easy before!